With over 50 years of experience in CNC machines, we support the customers in the construction of the machine, choosing with them the best solution, based on our knowledge of the production processes. The high reliability of our systems is the result of careful studies, thanks to which we were able to develop a complete solution capable of assuring to the customer maximum performance coupled with the utmost simplicity in terms of development and above all use. 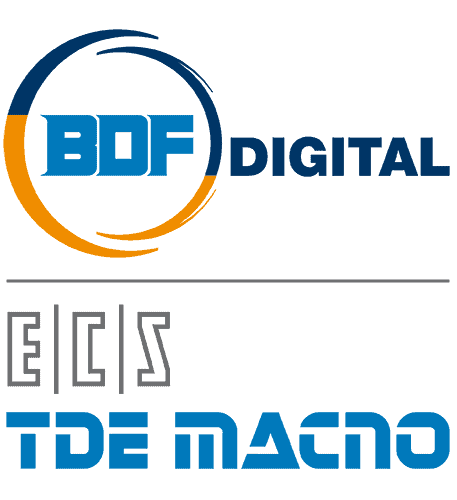 From the control to the motor, BDF Digital creates a customized ad-hoc solution for the customer’s machine through flexible products able to adapt to customer specifications, ensuring the quality of Made in Italy that has characterized our company over the years. 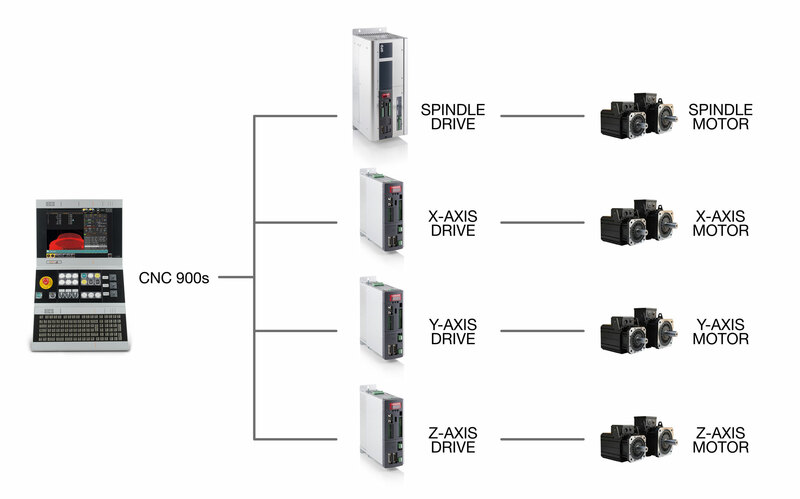 The perfect integration between control and drive, combined with smart software and advanced motor control algorithms, allows carrying out machining processes with a high degree of accuracy and fast cycle times. The OPDExplorer software has been included in the CNC in order to allow for a fast and easy parameterization of our drives, thus making commissioning and maintenance operations simpler and more immediate. Having a single partner for the entire solution allows you to attain a better management of the purchases, which results into reduced costs and greater simplicity in the procurement of parts, as well as in an easier and more effective design thanks to the support of our staff.